滑大论坛-滑铁卢大学中国学生学者联谊会 - Powered by Discuz! ccuefinance招聘 Analyst for Financial Inc.
在线会员 - 总计 235 人在线 - 最高记录是 5500 于 2014-3-15. 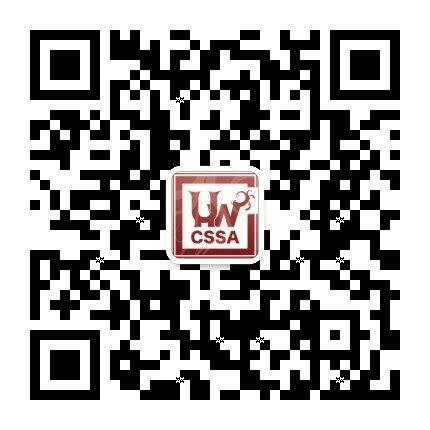 Copyright © 2008-2015 滑铁卢大学中国学生学者联谊会 http://bbs.uwcssa.com 版权所有 All Rights Reserved.